I think it’s safe to say that your iPhone is not safe anymore. An Australian man recently got burned when his Apple smartphone caught fire. 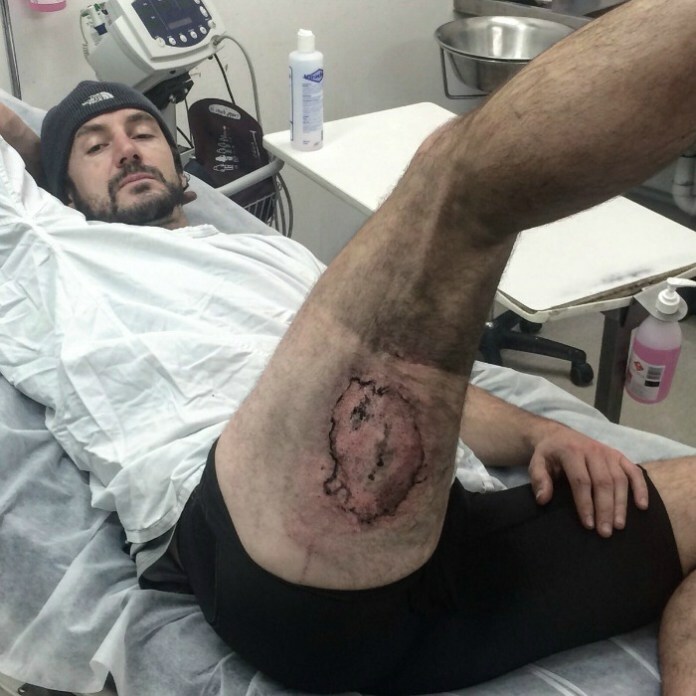 Gareth Clear, a management consultant from Australia, suffered grievous burn injuries when his iPhone 6 exploded in his back pocket, melting both his shorts and two layers of skin in the process. OUCH! I think it’s safe to say that your iPhone is not safe anymore. 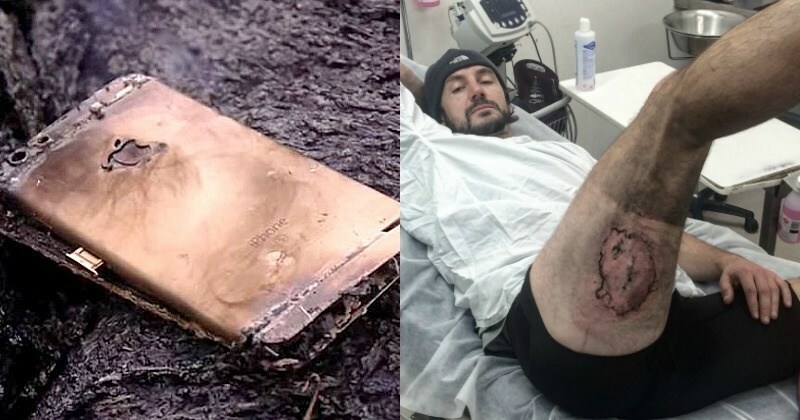 An Australian man recently got burned when his Apple smartphone caught fire. Gareth Clear, a management consultant from Australia, suffered grievous burn injuries when his iPhone 6 exploded in his back pocket, melting both his shorts and two layers of skin in the process. OUCH! The Daily Telegraph reported Clear to be riding his bike when his phone went up in flames. He fell off his bike and suffered burns to his upper right thigh. “Metal bending and all the lithium leaking out of the bottom end”, the upper half remained “perfectly intact”. Apple has apparently told Clear that it will carry out an investigation into the same.